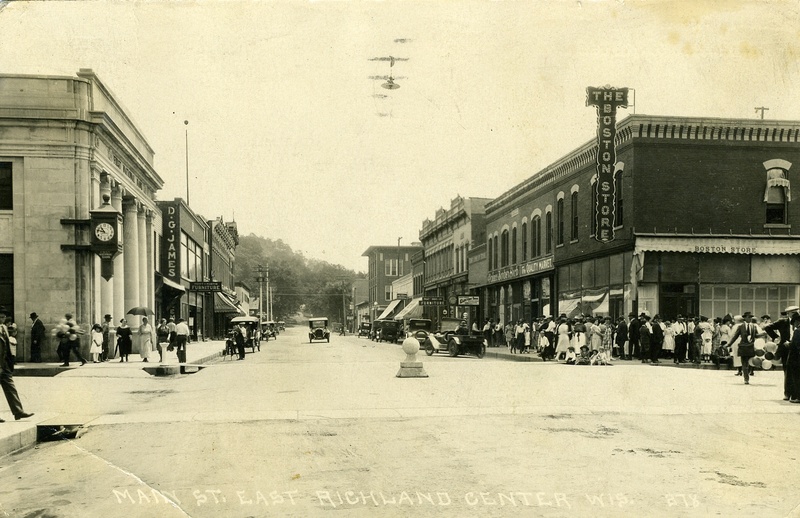 Richland Center was founded in 1851 by Ira S. Haseltine. 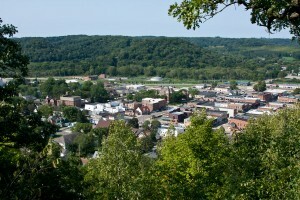 The City of Richland Center, Wisconsin is located on Hwy 1 4 between Madison and LaCrosse. The City is the proud home of industrial, retail, agricultural, and medical enterprises. Our two industrial parks are home to major businesses specializing in metal machining, food products, transportation, and packaging. Our Downtown, the Historic District, offers unique shopping and business opportunities. Richland Center offers families a safe and scenic environment to raise children, with lovely neighborhoods, parks, the Pine River and North Park Pond, several bike/walking trails, a mountain bike trail, canoeing and/or kayaking, fishing, snowmobiling, snow shoeing, cross country skiing, camping, as well as recreational activities within the parks, also community events year round. There are natural landscapes and serenity. The surrounding area is filled with culture, artisans of architecture, crafts, theatre, music, foods, wineries and a new brew pub. 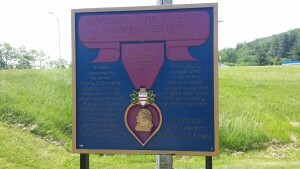 Frank Lloyd Write was born in Richland Center in 1867. The A.D. German Warehouse, completed in 1921, is the only building designed by Wright in his hometown. In 1873 the Park Hotel was built. President J.F. Kennedy gave a speech from the steps of the Park Hotel. 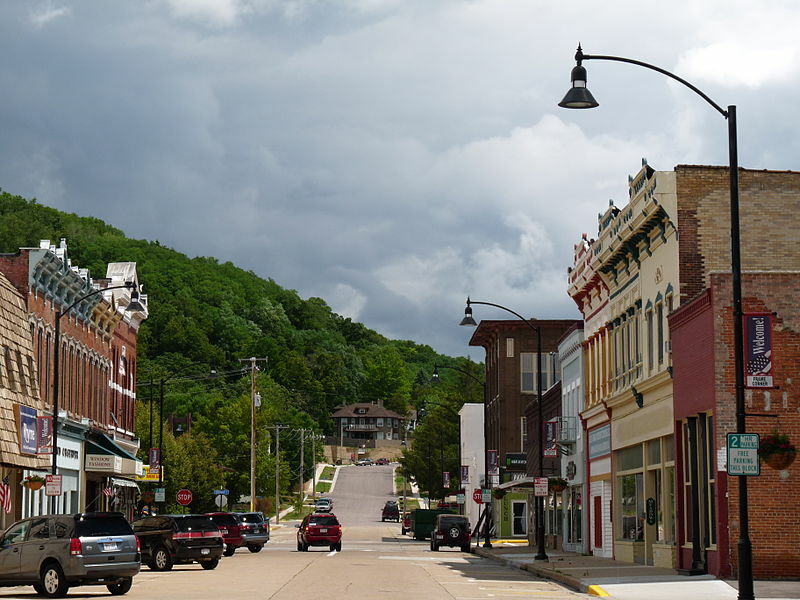 In 1874 Telegraph service was established and in 1876 the railroad service to Richland Center was established. In 1909 Edgar Doudna organized the first High School Band in the nation. In 1912 the Auditorium was built. Richland Center Telephone Company in 1918 founded GTE Corporation, which had been the largest independent telephone company in the United States originated when John F. O’Connell, Sigurd L. Odegard and John A. Pratt acquired it and it became Verizon Communications in 2000. In 1930 Ada James heads the “first of its kind” Children’s Welfare Board. 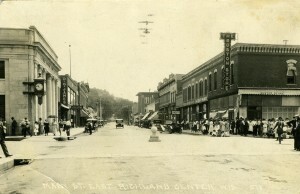 Highway 14 was built in the 1940’s through Richland Center. In 1953 the Richland Cable System, owned by Theron O. Moon, was installed. On October 27, 2004 President George H.W. Bush gave a speech in the Richland Center High School during his election campaign. 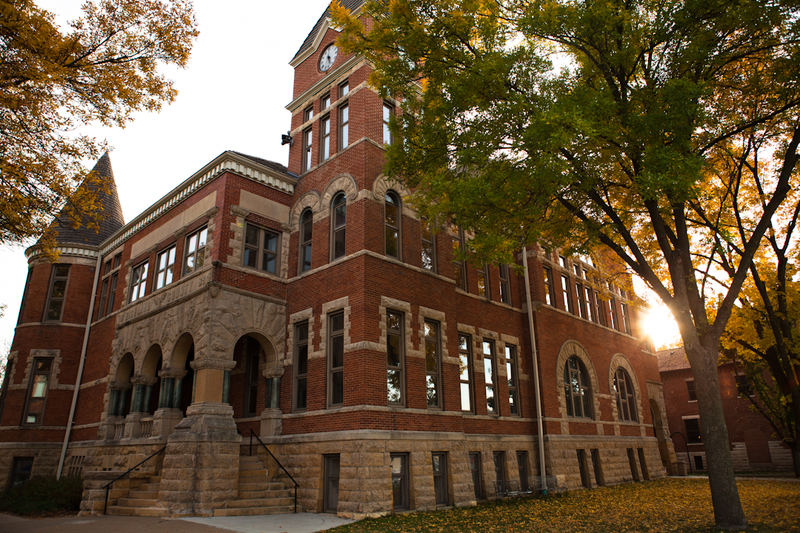 Visit Richland Center and stay for a nighttime or a lifetime! 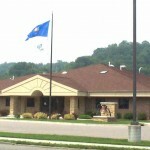 Richland Center is the County Seat for Richland County with a population of 5186 and in 2016 there are 2809 active registered voters. 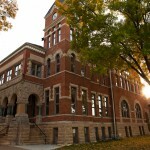 The City lies within the Richland School District, offers advanced education through the University of Wisconsin Richland Campus located in Richland Center and Southwest WI Technical College located in nearby Fennimore, WI. Many local area residents and industry as well as Southwest Technical College and the UW Richland joined forces to create a internship program where high school junior and senior students receive college education credits and paid, on the job training at no cost to the student. The program became so successful that there is expansion into the medical and laboratory fields. The goal of the program is to offer students career options that will keep them in the area once they graduate high school. The Richland Hospital and Richland Medical Center has a state of the art facility that has more than 23 providers for the area. The Richland Airport located in Sextonville just 3 miles east of the city. City Utilities serves the City residents and businesses with Electric, Water and Sewer services. NHS of Southwest WI – Neighborhood Survey See how residents feel about their community! 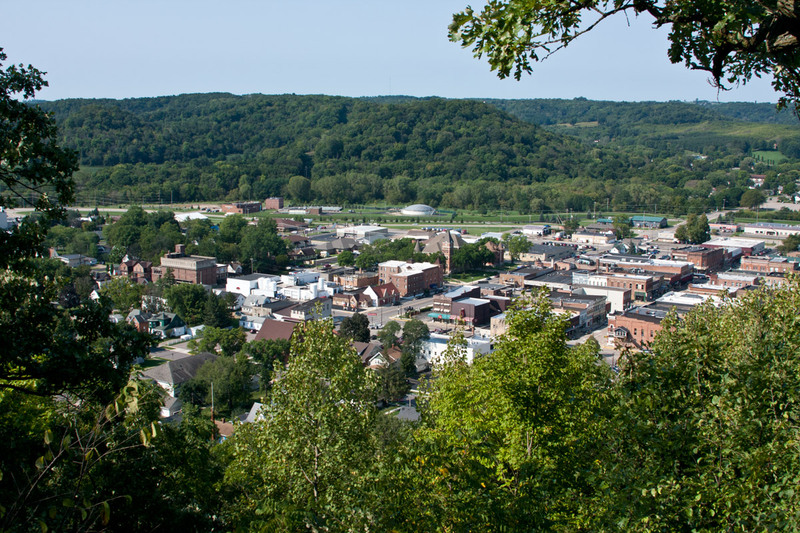 The City of Richland Center is an equal opportunity provider and employer.